Make the landscape experience fresh and inviting by introducing botanical elements with concrete site furnishing. 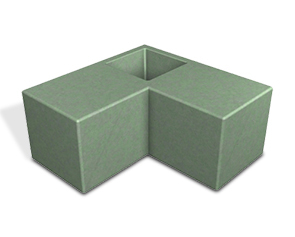 Modern modular design of these planter seat sets allow for geometric arrangements to maintain a vibrant community space. 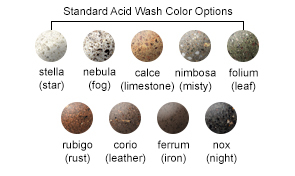 Available in a choice array of premium acid wash finishes to find fit with overall landscape design. 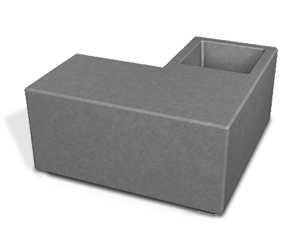 Constructed with ASTM compliant rebar reinforced precast concrete built ready for longevity.